There’s a reason Montana’s nickname is Big Sky—and the big blue yonder isn’t the only large thing in the state. Glacier National Park’s massive peaks are perhaps the state’s best known wilderness attractions, but there are also massive lakes, plains, and even underground caverns. Campgrounds in Montana range from large to tiny, and they dot the big landscape, one oasis after another. Finding great camping in Montana guarantees you’ll do at least one thing: Go big before you go home. We turned to Montana camping experts for their favorite places to pitch a tent beneath that big sky. 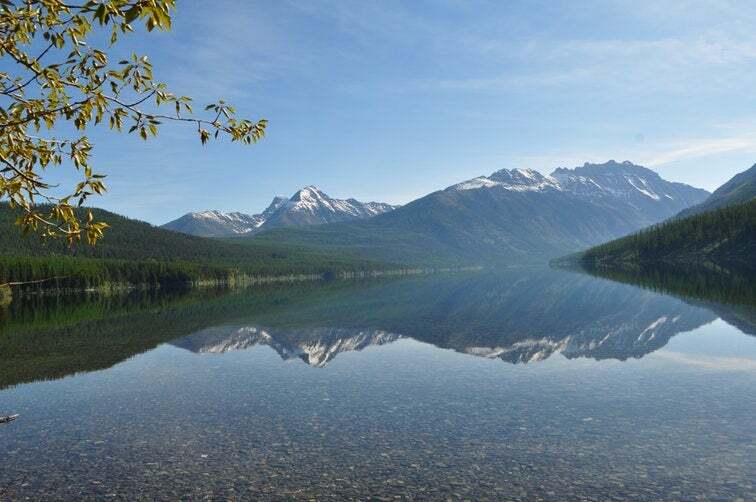 Glacier National Park‘s biggest campground, located on the very southern shore of Lake McDonald and near a village with a visitor center, services, and access to the shuttle that heads on the park’s infamous Going-to-the-Sun Road. Boat rentals allow easy access on to the lake waters. Crowds flock to Apgar throughout Glacier’s busy seasons, filling nearly 200 sites. “Lake McDonald and the immenseness of everything in Glacier National Park really blew me away. Apgar is a great place to see it all. 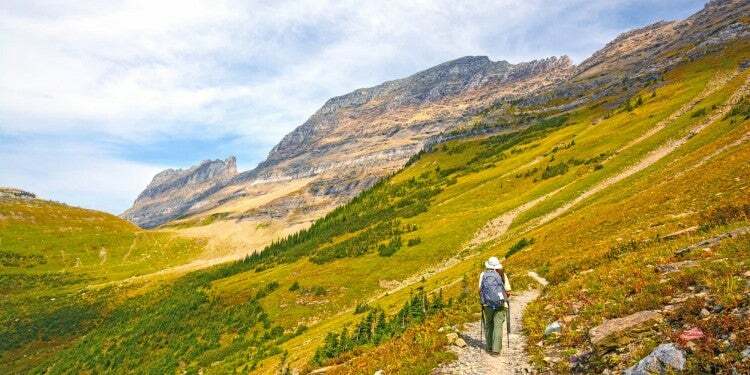 Hike trail of Cedars check out the lodges, drive going to the sun road or just hang out at your comfortable camp site.” – The Dyrt camper Ashley Y. 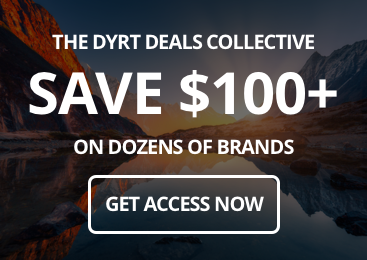 Image from The Dyrt Camper Stephanie Z. One of Glacier National Park’s less crowded corners, the southeast, holds Two Medicine Campground and its 100 sites—since they’re first-come, first-served, they’re a good destination for campers without reservations. The remains of an old chalet built by the railway sit on the shores of the lake, and both boat and bus tours depart from the area. A whole section of the campground is designated as no-generator to maintain the quiet. ” I love this place because it has great views, scenery and awesome hikes. I also loved that the ranger on site was helpful and knowledgable. He directed me to a few great hikes! The hikes were awesome, and had some pretty great views! 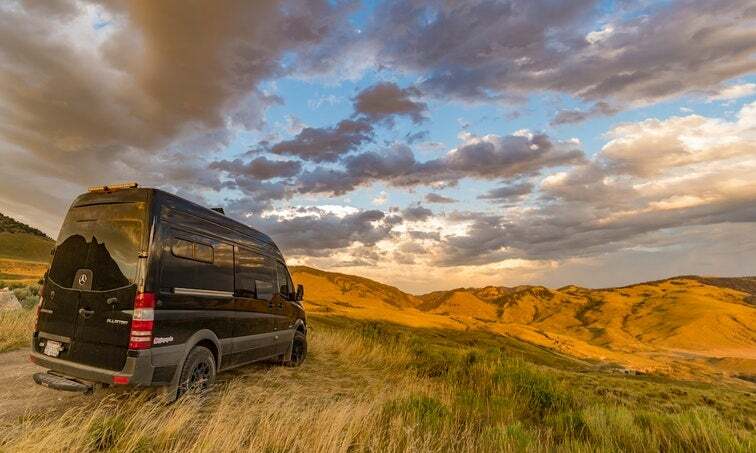 ” – The Dyrt camper Allyson T.
This state park is a study of contrasts, its campsites open to airy Big Sky country while close to underground caves full of natural rock sculptures. 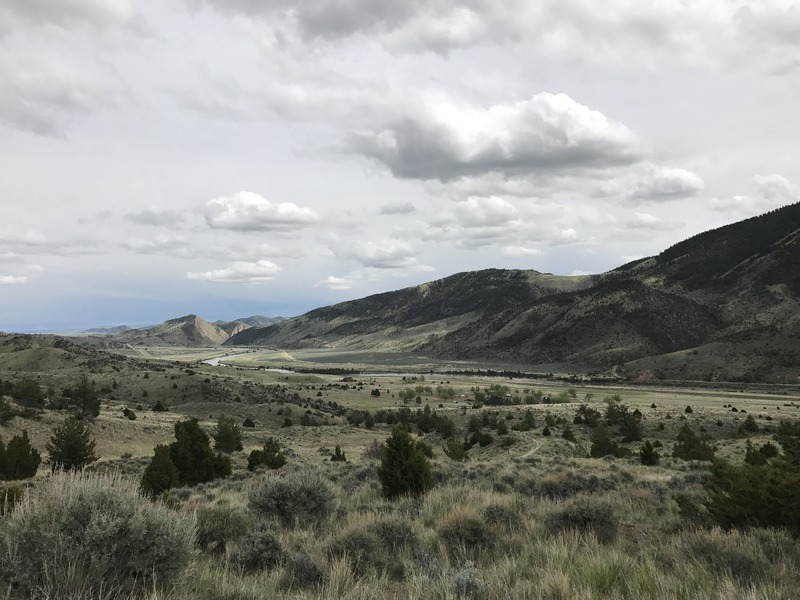 Just off I-90 between Butte and Bozeman, the park has a year-round visitor center but guided hikes through the caverns only in the summer (and it’s the only way to reach the hidden wonders). This Montana campground has RV hookups and pets are allowed; there’s even a place to house dogs while the humans take an underground tour. “These caverns are AWESOME! The tours teach you so much and the beauty you see is amazing. 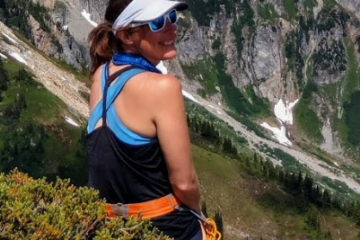 A bit of hiking is required so be ready for that!” – The Dyrt camper Jen R.
No, you haven’t missed a turn and ended up in Italy’s famous Lake Como. But this lake in the Bitterroot National Forest is just as placid and a heck of a lot less crowded. The Lower Como campground is one of three on the lake, and it has 10 RV sites with electricity and water. There’s a large sandy beach on the lake, itself surrounded by pine. “The constant views of mountains and the clear lake are phenomenal. The campgrounds are well maintained. 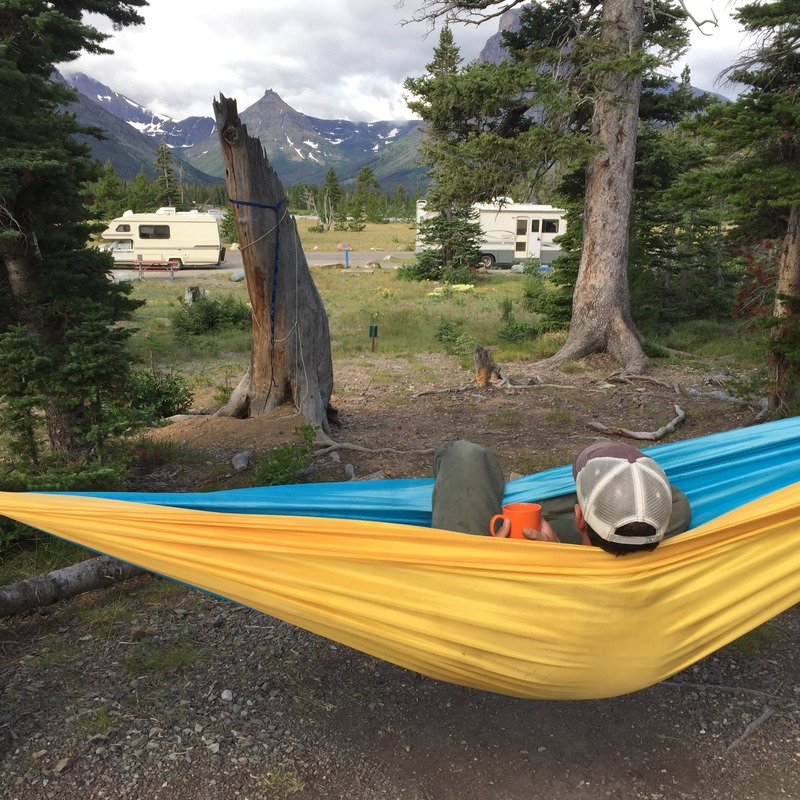 Would recommend to anyone visiting the Bitterroot Valley.” – The Dyrt camper Lindsay B. 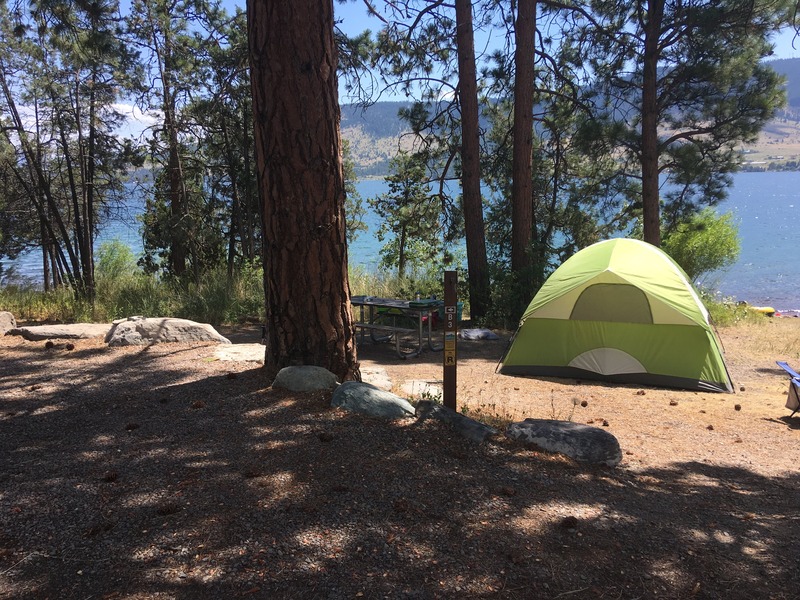 Image from The Dyrt camper Celina M.
Camp right at the water’s edge here at Big Arm State Park on the shores of Flathead Lake, the largest natural freshwater lake in the west. Some sites are just feet from the shore of the 28-mile-long lake, under juniper and ponderosa pine. 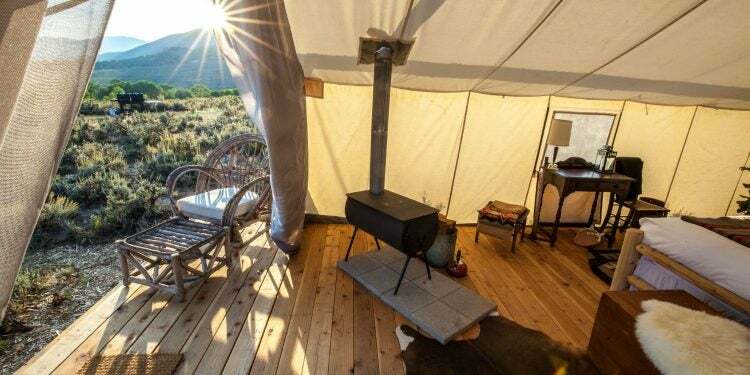 Three yurts offer an alternative to tent or RV camping. Getting on the lake—or in it—is a must. “This park is gorgeous, most of the sites are along the water, and there’s a boat launch and hiking trails too. 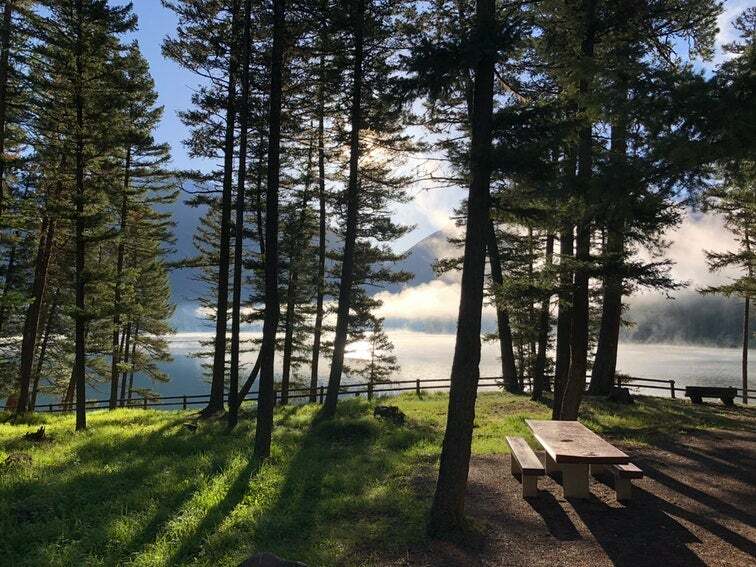 Staff is very friendly and the views of the lake and Wild Horse Island are incredible!” – The Dyrt camper Juliana H.
Image from The Dyrt camper Carmen H.
Looking to experience the stunning scenery of Glacier National Park without the crowds of some of the more trafficked campgrounds in Montana? Kintla Lake is primitive camping at its finest. You won’t find amenities, but who needs a shower when you have rejuvenating views like this one? “Be prepared to be in awe here. Very remote campground with no amenities, just park and enjoy the scenery. Close spaces in the trees, but you sit on the shores of one of the most glorious lakes in the area.” — The Dyrt Camper Carmen H.
Image from The Dyrt camper Stavros M.
This Yellowstone campground is located right off a National Forest road for easy access, but it’s enough out of the way that you might just have the views to yourself. “I camped here for one night, but would have happily stayed for a week. I was on a huge hill overlooking all of “The American Serengeti” and it was stunning. 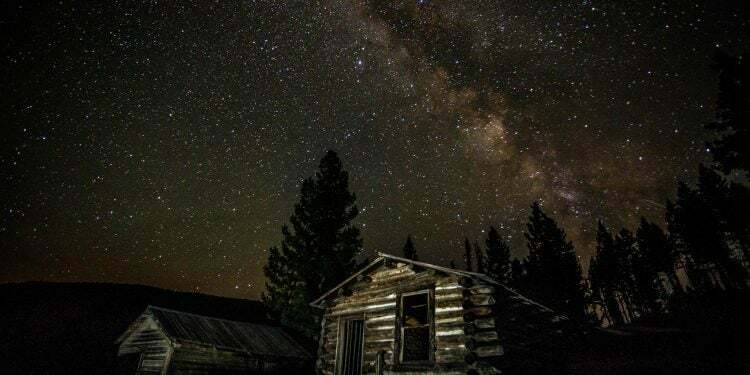 Easy drive up and down to Gardiner for groceries.” — The Dyrt camper Stavros M.
Image from The Dyrt camper Tom S.
This campground is the full package for convenient and peaceful camping… the campground Goldilocks was looking for, if she was looking for campgrounds in Montana. Holland Lake Campground packs in the amenities without packing in the campers. 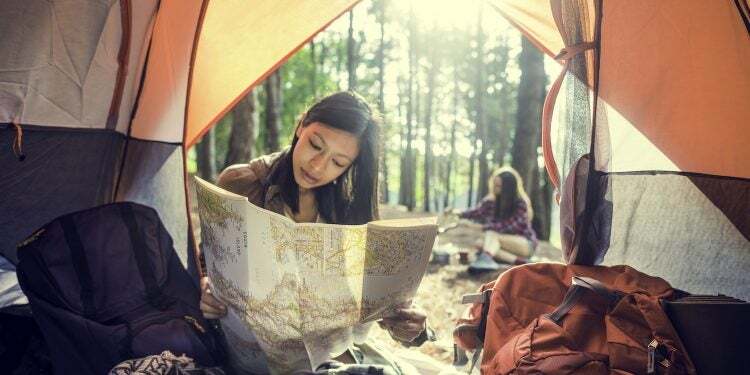 You’ll find level camping pads, toilets, potable water, hiking trails right off the campground, and a restaurant in case you want to forgo the campfire hot dogs for a meal or two. “If you’re looking for a sleepy spot to relax and enjoy that isn’t inundated with tourists, this is the place. 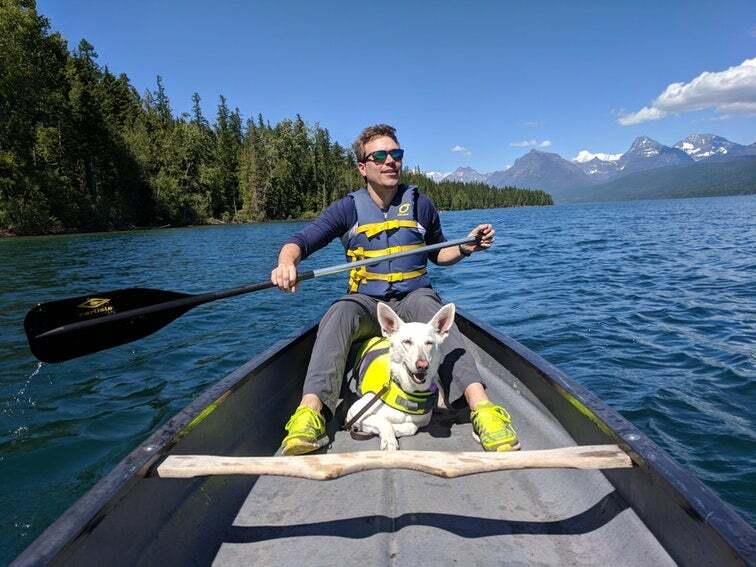 It’s pet friendly, and campers regularly leave their water toys, kayaks, canoes, etc., on the shoreline during their stay with no fear of them being stollen.” — The Dyrt camper Carmen H.
“We stayed here two nights. Excellent views 360*. This lookout was nice because it had a propane fridge, oven, heater, and lights. It also had a variety of pots/pans/plates/cups/utensils. There is a winch on the side of the deck so you don’t have to haul things up (like our cooler).” — The Dyrt camper Talia H.
“Swan creek is a beautiful spot to stay and feels really remote for only bring a short drive from Bozeman.” — The Dyrt camper Erica T.
“I love this place! 45 minutes away from Bozeman and you’re in the middle of a beautiful landscape. 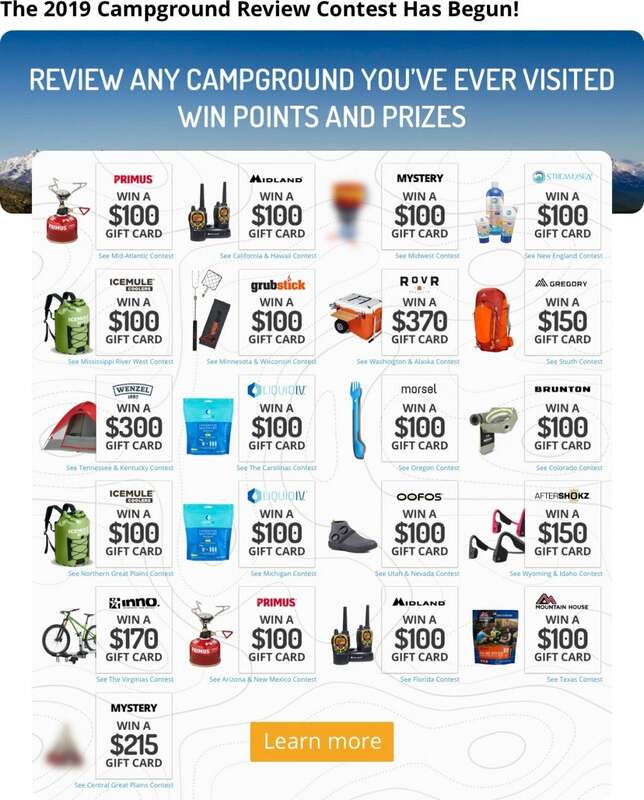 The camping is descent with some sites having hookups. When you’re camping it’s only and extra $3/day per person to go to the hot springs…normally $8/person. They have great food and a descent selection of beer/wine as well.” — The Dyrt camper Alicia F.
“Great campground. Sites vary in size and have enough growth to give some privacy. Some sites run along a small creek. We were able to watch moose feeding from our site.” — The Dyrt camper Terri K.
“A wonderful location, accessible, clean, cared for. There are hiking trails nearby. 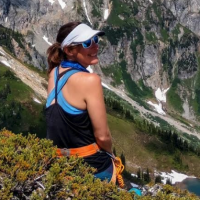 The hosts are very accommodating and friendly.” — The Dyrt camper Irene S.
Allison is a travel writer working in Seattle, where she's also an avid backpacker, climber, and backcountry skier. 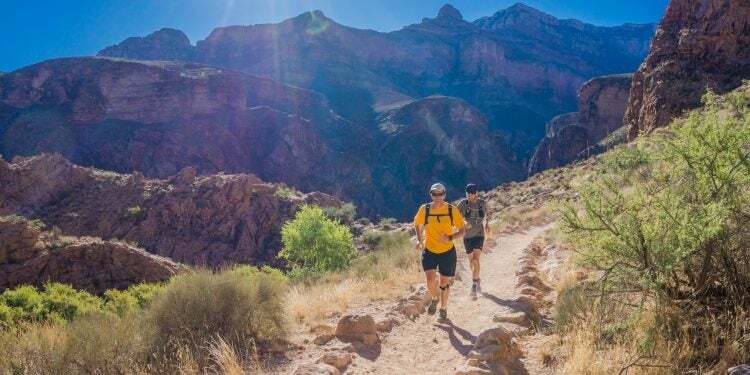 Her favorite climbing partner is her dog and they both agree that the best trail snack is fried chicken.